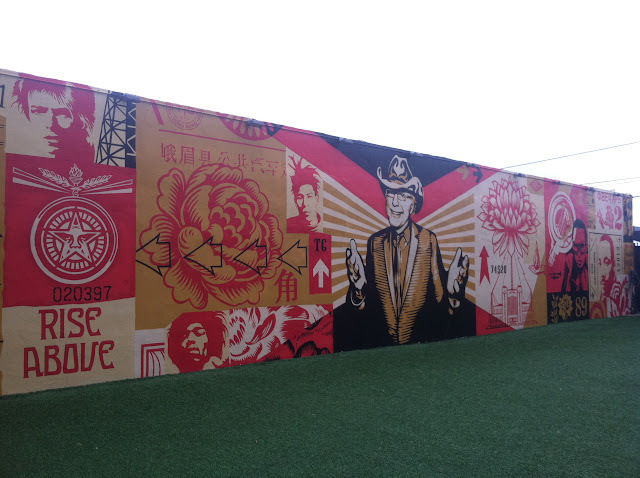 Miami has an unbeatable arts scene and the The Wynwood Walls are a perfect display of it. The area was not so long ago a run down warehouse district, but some forward-thinking locals decided in 1996 that it would be a great place to feature the street art of local and international artists. Today the area is full of art galleries, nightclubs, restaurants and shops and is also the center of the yearly Art Basel event, which brings in artists, photographers and art enthusiasts from all over the globe. 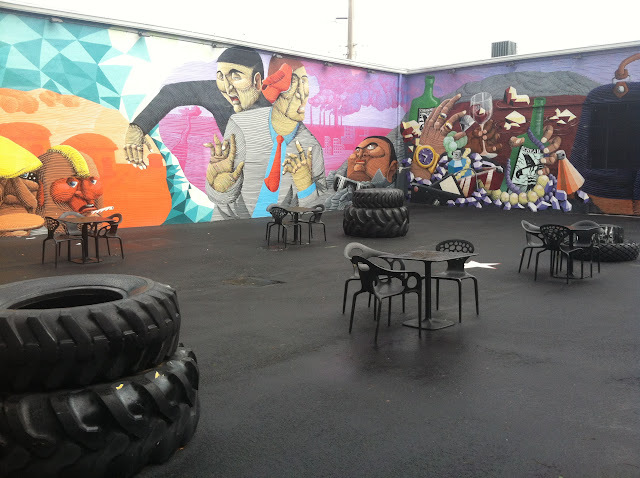 The Wynwood district also hosts monthly art walks. The artists featured on the walls are constantly changing, but the more notable pieces are by The Date Farmers, Kenny Scharf, Invader and Shepherd Fairey. Even more artists are featured on the Wynwood Doors series, as well as the Outside the Walls series. 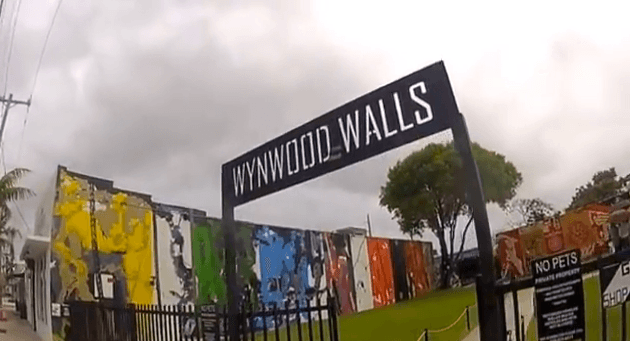 The Wynwood Walls are located at NW Second Avenue between 25th and 26th streets, Miami, Florida 33127. The walls are always free and open to the public. The walls are open at all times, but the hours of the pop up shop, galleries and restaurants vary. From downtown Miami, take bus 2 north to NW 2nd Avenue and NW 25th Street. From Miami Beach, take bus 110 to NW 36th and NW 2nd avenues. Walk the remaining blocks to 26th Street. Street parking is available.